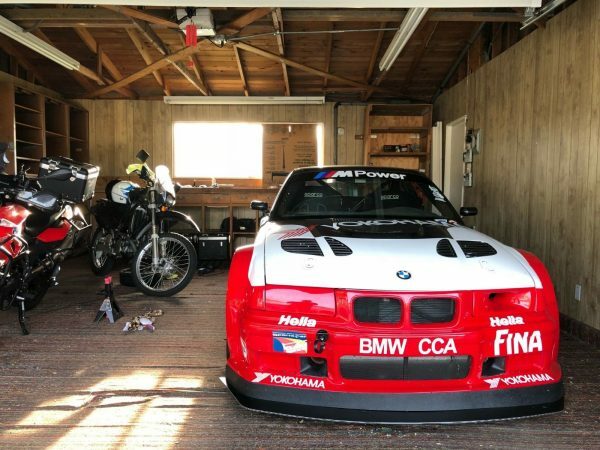 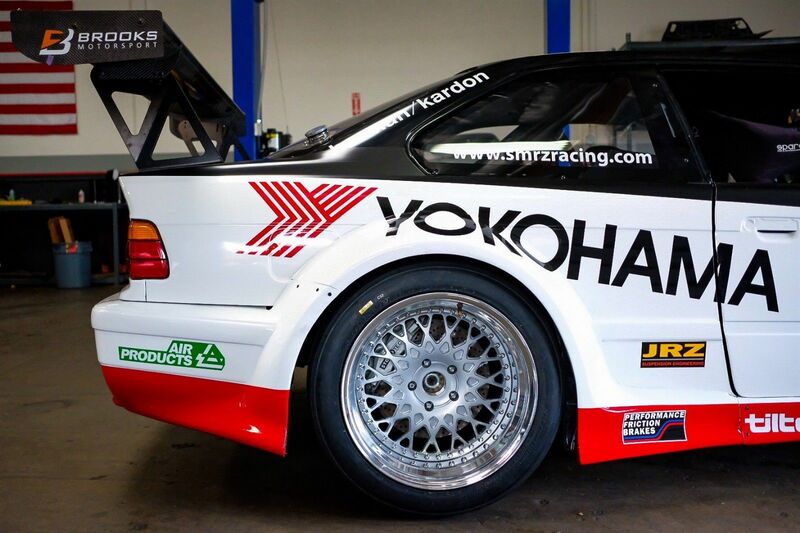 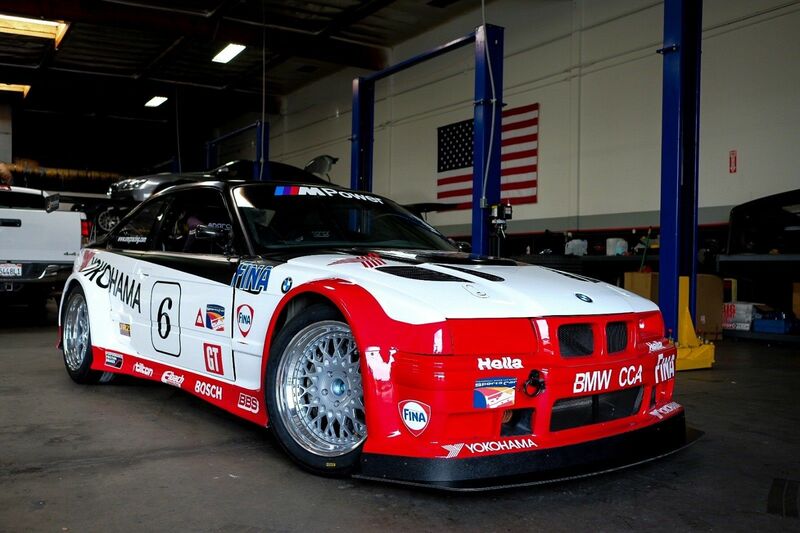 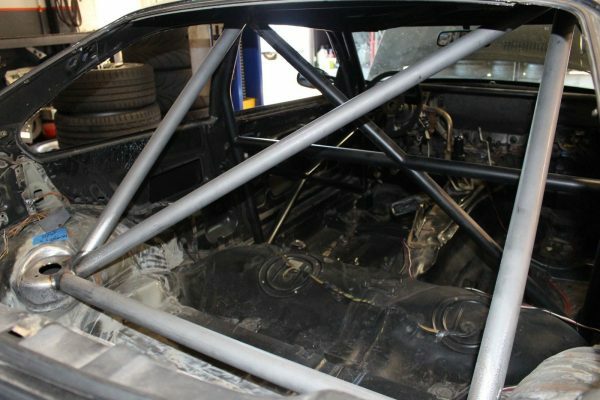 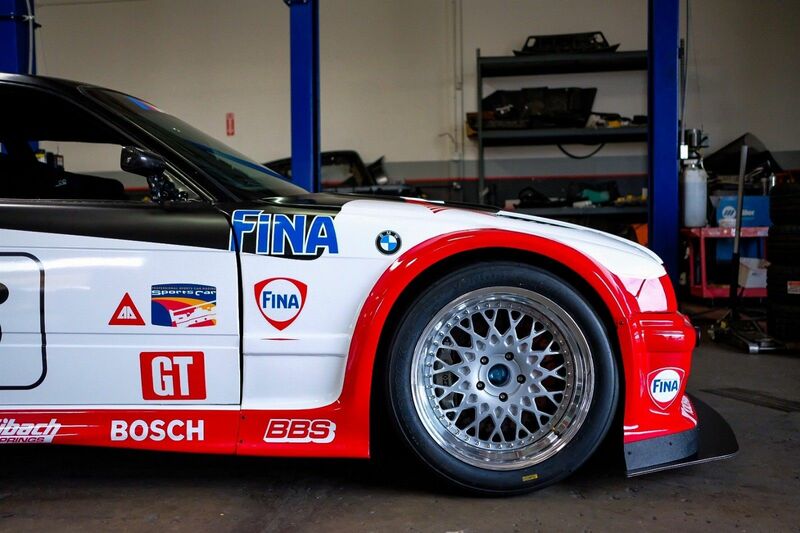 This 1996 BMW M3 race car is for sale in Simi Valley, California for $50,000. 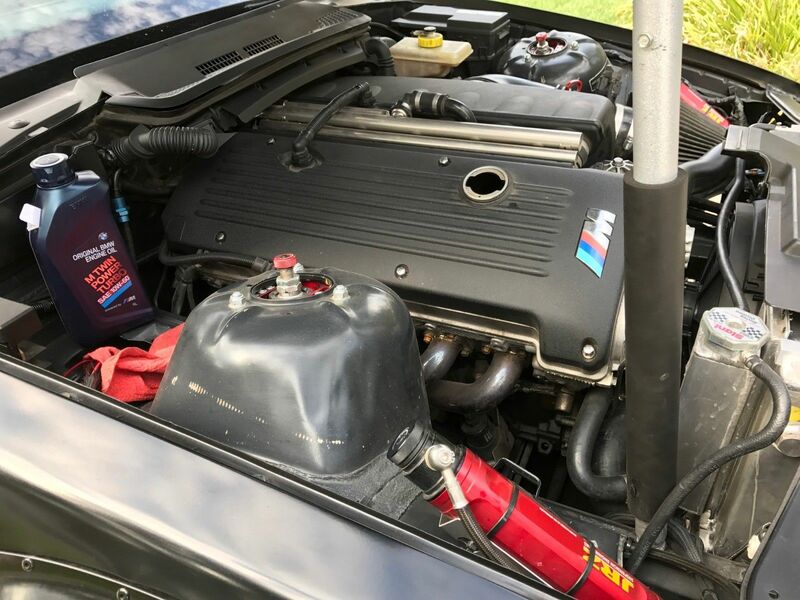 Under the carbon fiber hood sits a naturally aspirated 3.0 L S54 inline-six that makes 323 horsepower thanks to a tune by Jailbreak Tuning. 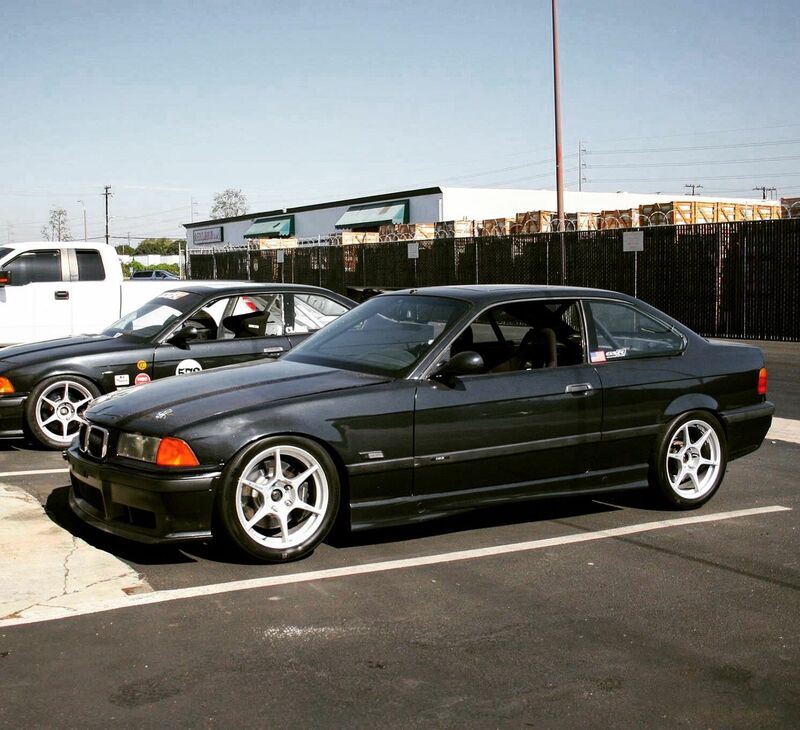 Power goes to the rear wheels through a E36 five-speed manual with a Clutch Masters FX400 clutch and OS Giken 1.5 way LSD with 4.10 gears. 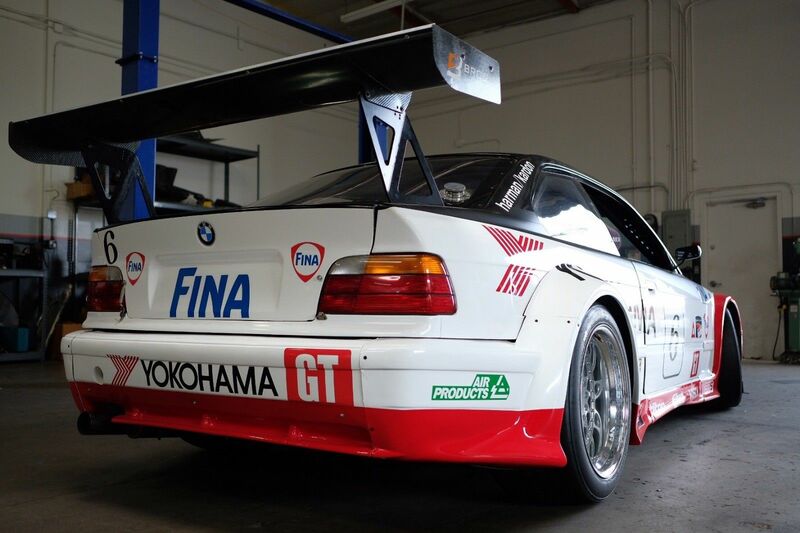 The car currently holds the overall GTA track record for RWD Unlimited at Willow Springs International Raceway and the Autoclub Speedway Infield. 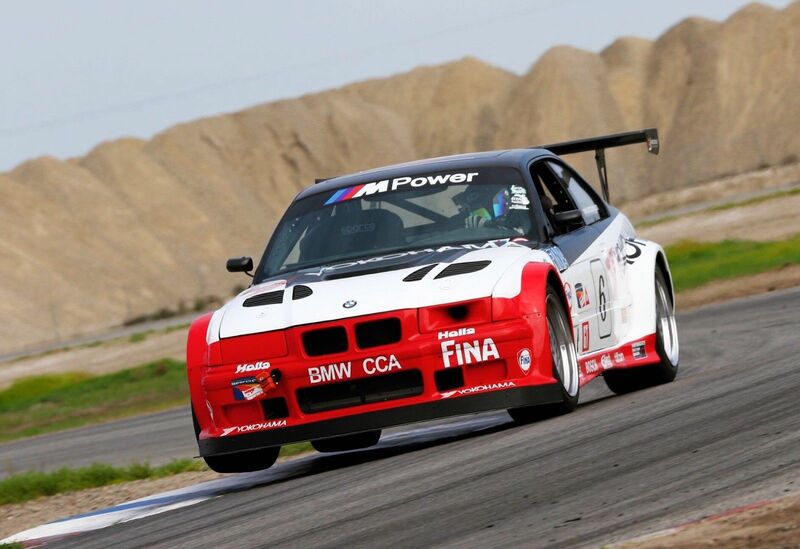 It also ran a 1:48:00 at Buttonwillow CW13 and a 1:20.7 at Streets of Willow.